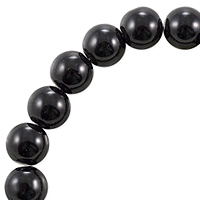 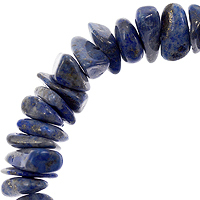 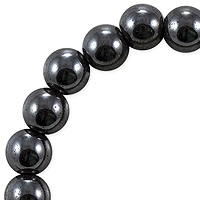 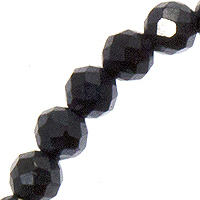 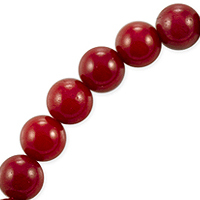 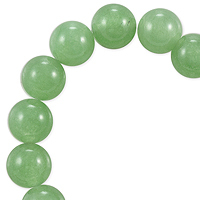 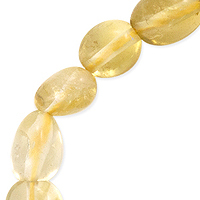 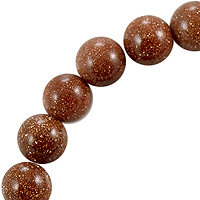 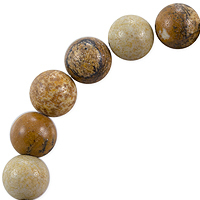 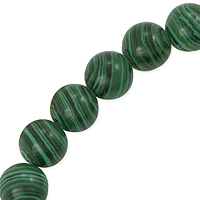 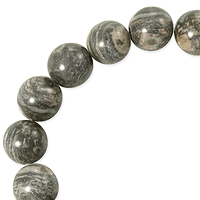 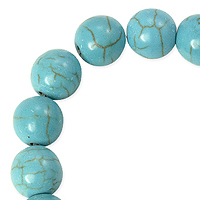 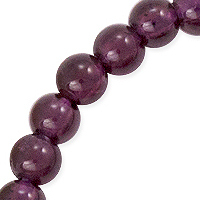 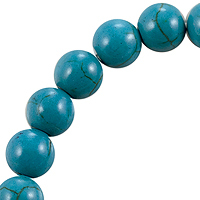 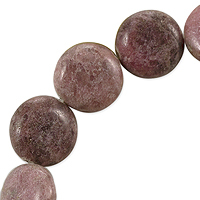 At JewelrySupply.com, we carry a large selection of quality Gemstone Beads and Semi Precious Beads. 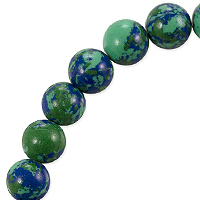 We import our Beads from around the world, and are proud to feature not only the more well known types of Beads, but also the rare and hard to find Beads. 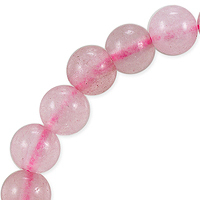 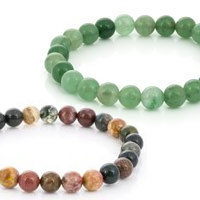 Please keep in mind that all Gemstone Beads and Semi Precious Beads are unique. 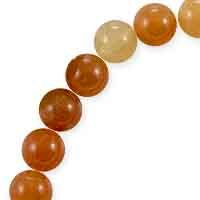 Size, shape, hole size, and finish may vary slightly from strand to strand. 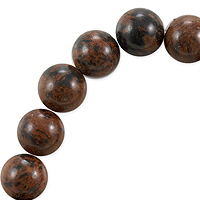 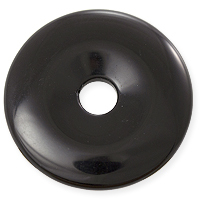 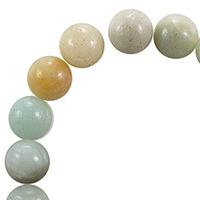 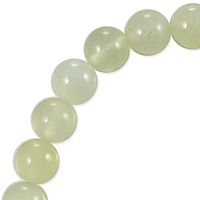 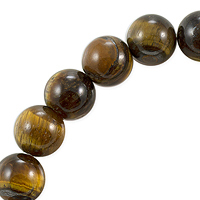 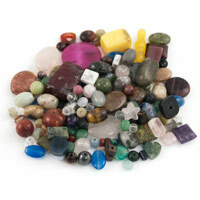 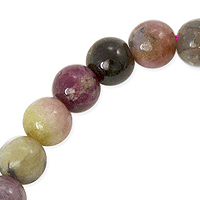 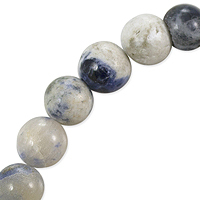 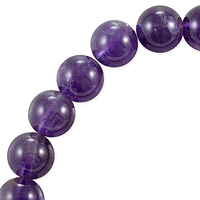 We stock a large selection of Gemstone Beads and Semi-Precious Beads, all at great low pricing.